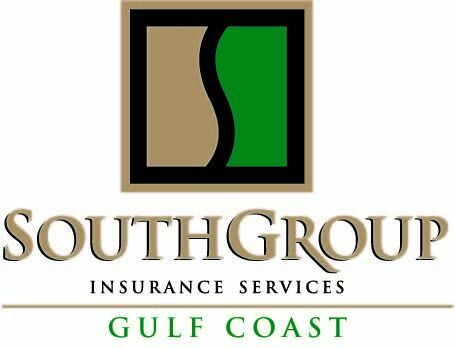 SouthGroup Gulf Coast - Your Trusted Choice: Watch Out For What Is NOT Covered By Your Insurance! Watch Out For What Is NOT Covered By Your Insurance! Few things would be worse than thinking you are covered for something that you are not. Have you reviewed your policy and coverages lately? Is there something on your policy you do not understand that you need to review with your Trusted Choice Agent? The best time to do this is NOW! 1) What perils are covered under your policy? Many policies have exclusions that limit or eliminate coverage. You may be able to purchase the coverage under a separate policy, such as flood, or add back the coverage through adding an endorsement and paying an additional premium. Know what you have! 2) Is your policy providing Replacement Cost coverage? It is difficult to replace “depreciated” items that are insured at only Actual Case Value. Ask for Replacement Cost! 3) Do you have enough coverage for your structure and personal belongings? A good idea is to use your smartphone to make a visual inventory of all your stuff, and develop an estimate of the cost to buy everything again, because that is the coverage level you should have on your policy. You may need to raise your coverage! 4) Do you need “excess” coverage? Many policies limit the coverage, but umbrella or excess polices may be available to provide you the extra protection needed for liability, flood, or high value items that should be separately scheduled for your home or business. 5) Do you have coverage to provide living expenses or lost income while your home or business are not available for use during serious repairs to your structure after a claim? Many policies allow for Loss of Use or Loss of Business Income Coverage. You need to know your options!